We are a trusted name in the industry that manufactures, trades and supplies Stainless Steel Swing that is made from supreme quality stainless steel. 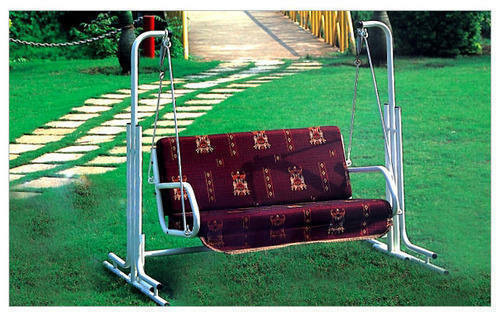 Owing to the robust construction, longer life, high corrosion resistance and ease of maintenance, these swings are massively appreciated in the market. Stainless steel swings are provided at affordable prices. 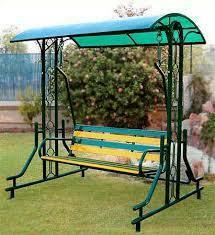 We are one of the leading manufacturers, exporters & traders of Garden Bench. 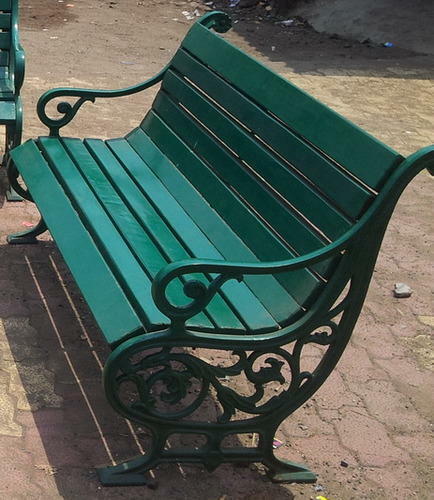 Quality being the ultimate aim, we offer highly durable range of Cast Iron Garden Benches that are acclaimed among the clients for smooth performance and are delivered in varied standard sizes. Our entire product range add attractive look to the environment. We offer them in varied standard sizes and are delivered in well-defined time. We " Decorative" Manufacture an exclusive range of Garden Jhulla For Indoor & Outdoor Also. These jhullas are durable and can easily withstand worst weather conditions. Our clients can avail from us high quality Big Jhullas, which is highly durable and comfortable.